"Most phono preamps are based on amplifying the very low level voltage output from the cartridge. 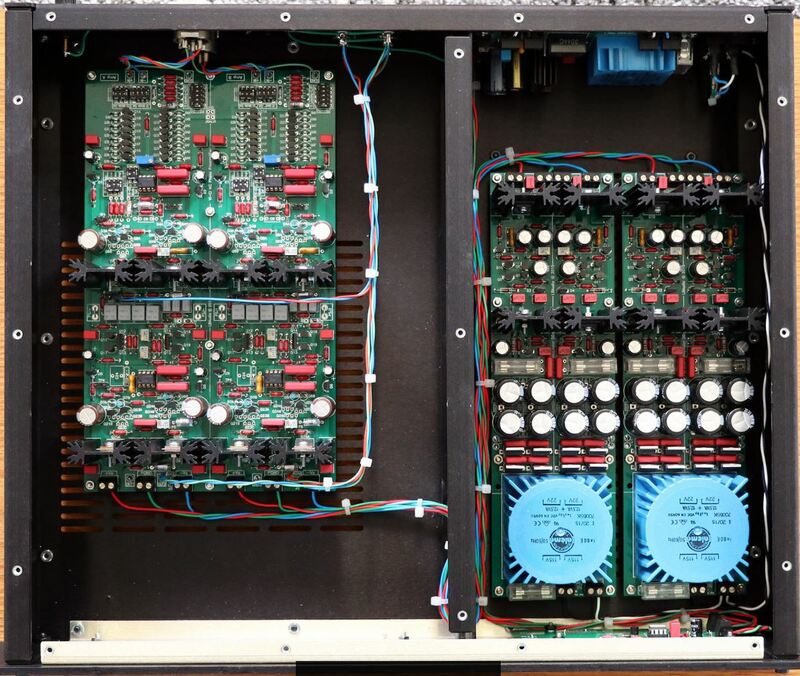 This low voltage is no problem as it is relatively easy to design preamps with very low input noise making sure that the signal-to-noise ratio is acceptably high. However, the pickup has to be terminated with a load to operate optimally. The audio community has never defined a unified approach to the loading. Opinion varies on how best to load the cartridge ranging from 47K ohm to matching the internal resistance of the cartridge. Disagreement varies, high loading is more open with better transients, high loading is too bright in the upper mid-range and higher frequencies, lower loading eliminates the bright high end, lower loading results in a more open, natural and realistic sound. The latest approach is to terminate the pickup with a dead short, using the current output to drive the phono preamp. Dr. Noburu Tominari of Dynavector was the first to propose using the MC cartridge as a current source and amplify the current from it. This is the current that a cartridge can deliver into a dead short. According to Tominari, all cartridges produce magnetic distortion caused by the nonlinear characteristics within the magnetic materials of the cartridge. These distortions have an adverse effect on the signal produced by the cartridge. When using current amplification, the magnetic distortion of the cartridge is significantly reduced resulting in better linearity across the whole frequency range. Current amplification, also called Current Injection, or CI, is of course the same as a current to voltage (I/V) converter for DACs, except with DACs the source resistances and current levels are higher. Current outputs of moving coil cartridges vary considerably depending on the coil windings of the cartridge. In general, the lower the internal resistance of the cartridge (10 ohms or less), the better the cartridge tolerates the short and produces a usable current output. Many of the higher internal resistance cartridges sound constrained by the shorted output and do not benefit from current injection. However, with the right low internal resistance cartridges, listening to a current injection phono preamp opens the listener to a beautiful new experience of vinyl music without magnetic distortion."